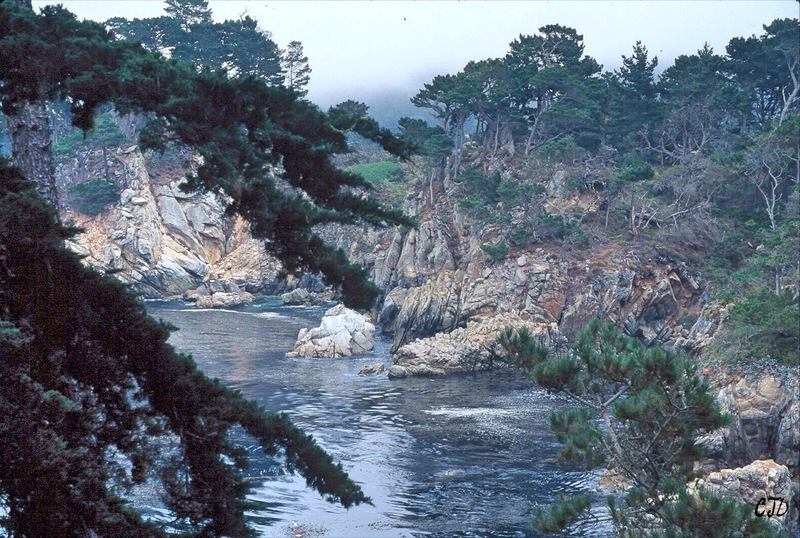 Categories: Blackout, Enumeratio, Found Poetry, Photos, Poetry | Tags: Photos, Poetry | Permalink. Yay! 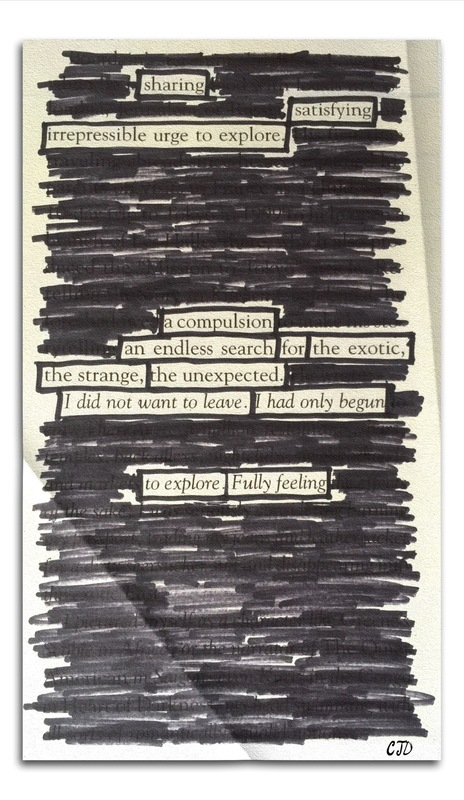 Someone [you] did blackout poetry for the found poem. I love it. So perfect. Thank you! Took a while (and a weekend) to put it together though. Sometimes it does. I have a book I have for blackout poetry, but I haven’t pulled it out in a while. I really need to because I actually find it relaxing. I would love to see some of your work. I really have grown to like it because it makes you work with what you have. My piece was an article in a Wine Spectator magazine. I had a theme in mind but had no idea how it would work out until it was done. What a very cool post. Just loved it! Thank you. That was a Wine Spectator article about Anthony Bordain. It was the first and only time I tried blackout poetry and those words seemed to jump out at me. It was for Poetry 201 and it was a blast to do so thank you for the reminder (I’d forgotten about this post). Maybe I’ll try to do some more. I really enjoyed the freshness of it!